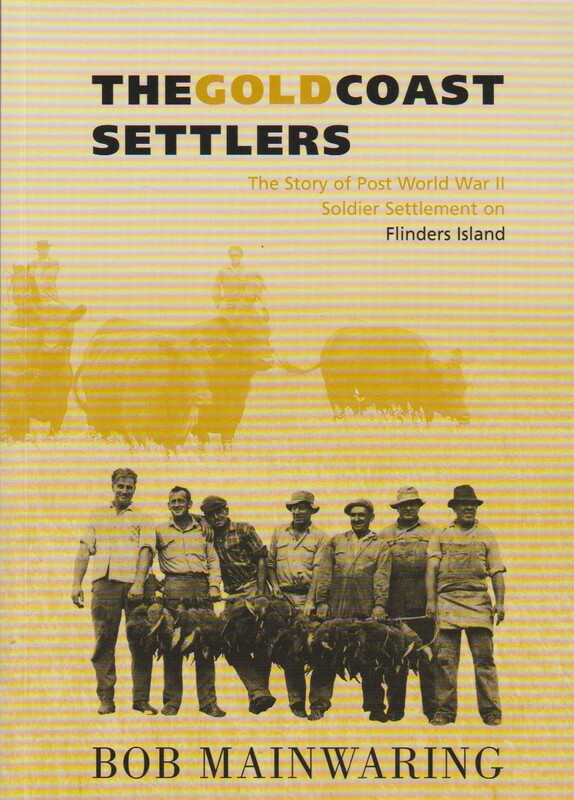 In his exhaustively researched history of soldier settlement on Flinders Island, Bob Mainwaring (himself a soldier settler) gives us a tale of extraordinary transformations. First came the effort required to transform government opinion - and the opinions of the locals - to persuade them that the scheme was viable. Then came the monumental engineering and logistical feat of creating productive farms from a hostile landscape. As with the land, the lives of the scheme's workers and the soldier-settler farmers and their families were changed forever. So too was the community of Flinders Island, in Bass Strait of the northern coast of Tasmania.